In the Age of Immediacy, where a taxi can be ordered in minutes, movies streamed in seconds and consumers can receive goods on next or same day delivery – consumer expectation is high. 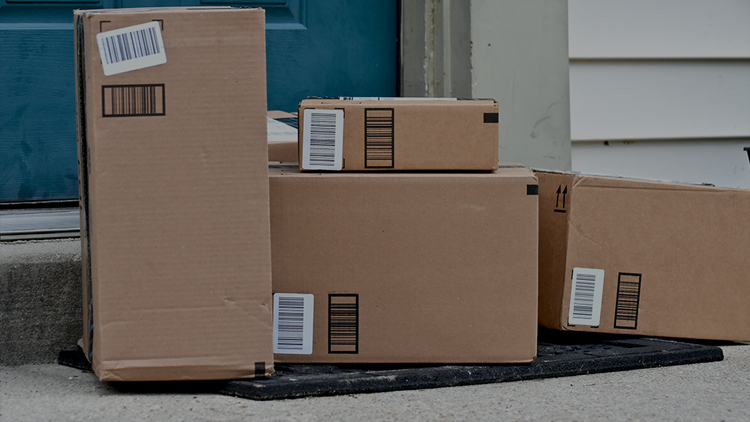 Despite this, the research has revealed that only half of retailers offer an express delivery option, whilst a paltry 6% offer same day delivery. Given this Demand for Now, the research reveals that when it comes to delivery and returns consumer convenience is a top priority. In terms of delivery choices, many retailers have caught on to the advantages of offering flexible options, with 2.7 options available on average – while the UK firmly leads the way with 4.4 delivery options. However, charges on any of these options will soon be a deterrent to today’s entitled customer - with findings that 79% of retailers now offer free standard home delivery, and 95% offer free Click & Collect as an alternative to paid postal service. Click & Collect remains popular across all countries with 95% of retailers offering the service, as it not only provides accessibility for the customer but also enables retailers to benefit from the additional footfall of driving customers to stores. Yet despite the obvious cost and flexibility advantages, few retailers are utilising in-store stock to service consumer orders - as indicated by the closely matching local average speeds of Standard home delivery with 3.1 days and Click & Collect with 3.2 days. Utilising this in-store stock will not only cater to the immediacy that many customers desire, but would also drive significant cost reductions in serving such orders. As an alternative trend, the research shows that delivery options now extend beyond Click & Collect, with on average 34% of retailers also offering convenience stores. This is a serious competitor issue for non-local retailers with 70% failing to provide this option. Ben Willis, Managing Director International at Radial comments: “This research shows that for European retailers today, a ubiquitous omnichannel offering is simply not the reality. These findings are a proof point that today’s retailers need to reassess their customer experience strategy to look at the bigger picture. Lastly, a much-underestimated aspect of the customer journey is consumer convenience and costliness of returns. 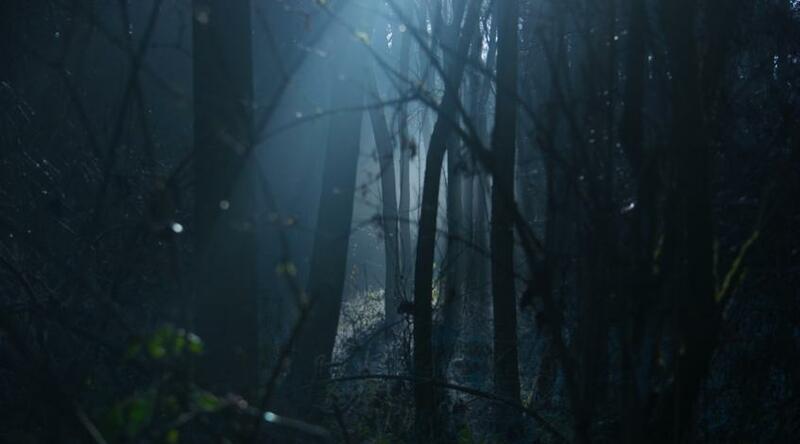 Research shows, brands offer a satisfactory selection of on average 1.9 return options; however, they are lacking in offering in-store return options. With only 52% of retailers providing this free avenue to consumers, the research suggests that retailers are placing immediate profits above long-term revenue. 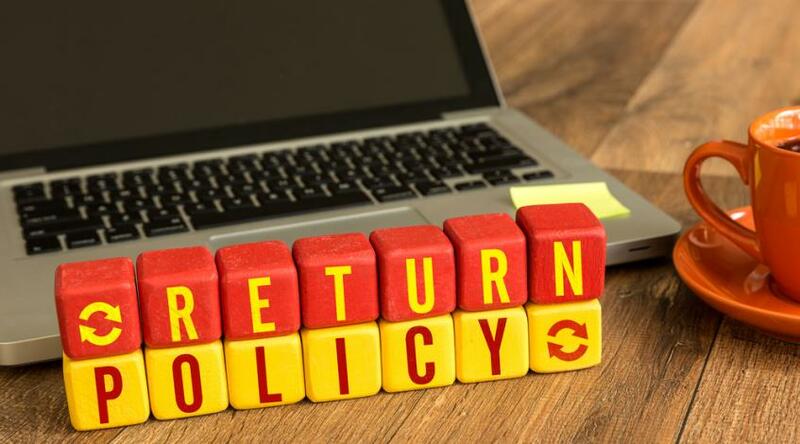 The in-store return method offers a significant opportunity to cut down the cost of returns by promoting exchanges and refunds and assimilating in-store returns directly into store inventory. March 9, 2017 - It's a fact of retail: customers make returns. It's an inevitable part of the business; therefore, it's critical to get the shipping and return policy nailed down and done correctly, keeping in mind that two primary criteria must be met: high customer satisfaction and low cost.